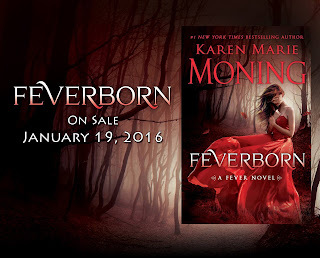 We are so excited for the upcoming release of Feverborn by Karen Marie Moning. We can't wait to read it. This is your chance to pre-order it. 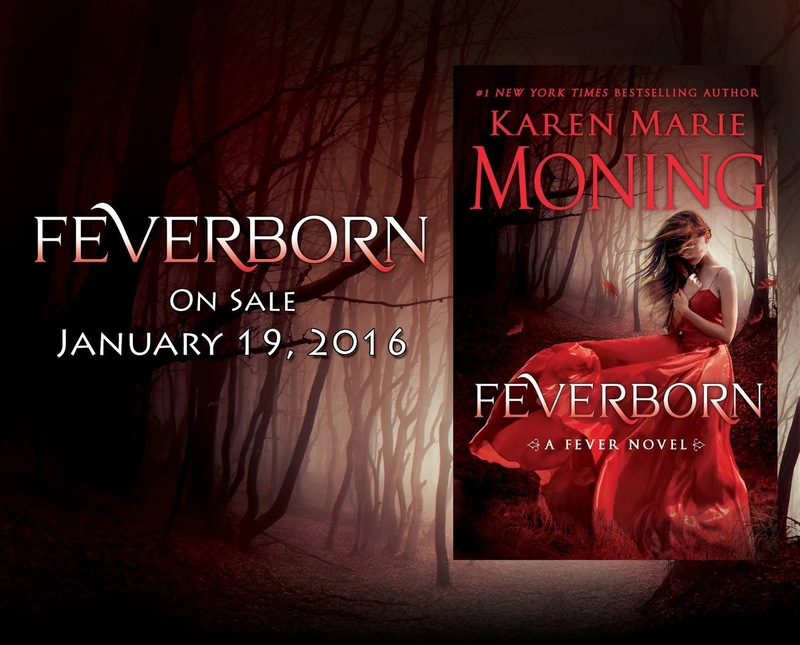 In 2004, she began writing the #1 New York Times bestselling FEVER series. 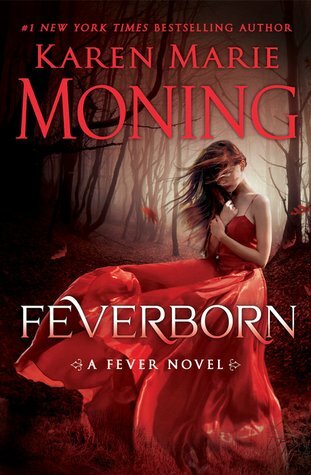 The books have been optioned twice for potential franchise development by Twentieth Century Fox and DreamWorks Studios, but the rights are currently held by Moning who has expressed a desire to one day see it as a television series. Her novels have been published in thirty-five countries and are performed on audio by Phil Gigante and Natalie Ross. She divides her time between Ohio and Florida and is working on two future projects for Random House Publishing.